Click here for your instant Conveyancing Quote. 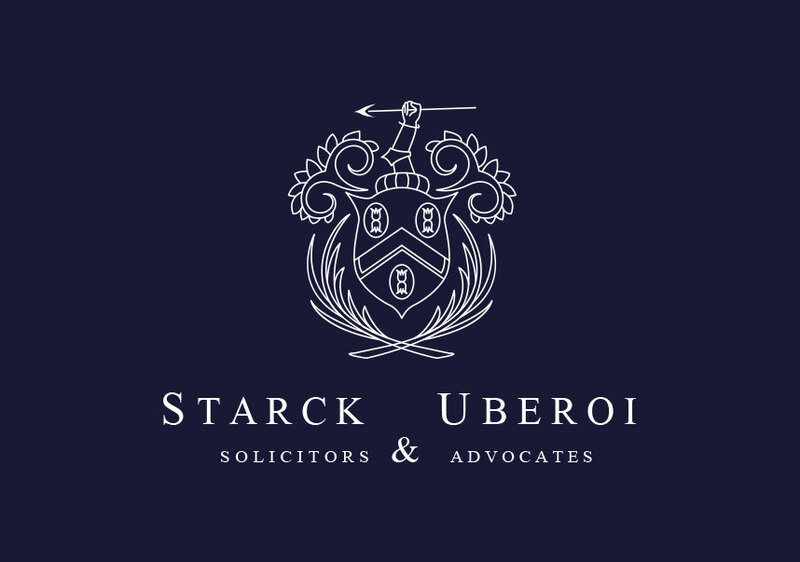 At Starck Uberoi we are committed to providing you with efficient and clear legal advice. We understand that finding a reliable conveyancer can be a time consuming and difficult task. By using our residential conveyancing fees calculator, you can obtain an instant quote whether you are buying, selling or re-mortgaging a property. Our Conveyancing firm is fully accredited under the Law Society’s Conveyancing Quality Scheme (CQS). We guarantee that a qualified solicitor will provide a bespoke personal service and oversee your transaction from start to finish. We will provide a comprehensive quote at the outset with no hidden charges whatsoever. We are cheaper than estate agent recommended solicitors as we do not pay them referral fees and work in your best interest. We are quick, efficient and provide responsive approach with emphasis on effective communication which is key to effective conveyancing. 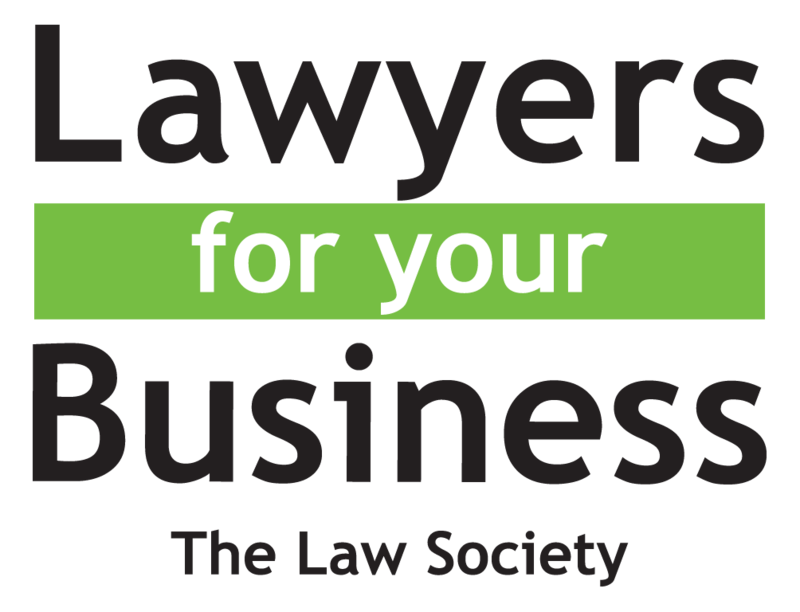 We will provide you with regular progress updates, direct telephone number and email access to your solicitor and tailored legal advice. We have relationships with all the High Street mortgage lenders and fully registered on their conveyancing panels. For your instant Conveyancing Quote click below. We understand that finding a reliable conveyancer can be a time consuming and difficult task. 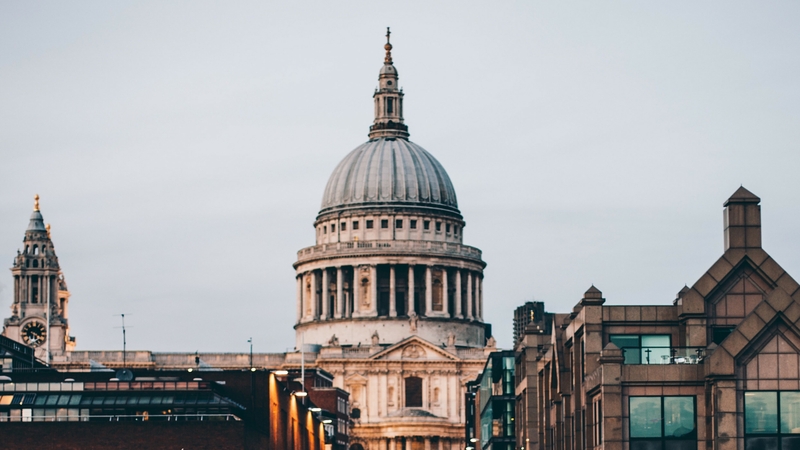 By using our residential conveyancing fees calculator, you can obtain an instant quote whether you are buying, selling, re-mortgaging or transferring equity in a property.